With the win, Melbourne Stars have qualified for the semi-finals and will play table-toppers Hobart Hurricanes. 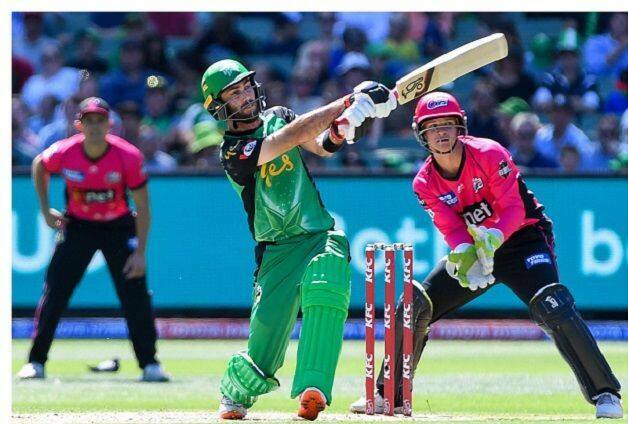 Glenn Maxwell’s blistering 43-ball 82 coupled by clinical bowling performances from Sandeep Lamichhane (3/11), Adam Zampa (2/15) and Daniel Worrall (2/24) helped Melbourne Stars to a crushing 94-run win over Sydney Sixers in a Big Bash League (BBL) match on Sunday. With the win, the Stars have qualified for the semi-finals and will play table-toppers Hobart Hurricanes. Put into bat, Melbourne Stars, lost their openers – Ben Dunk (1) and Marcus Stoinis (34) – to Sean Abbott and Tom Curran respectively. Peter Handscomb added a 34-ball 35 before he was dismissed by O’Keefe. 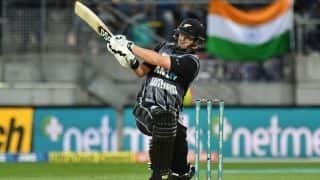 Maxwell then played the innings of his life as he blasted six towering sixes and four boundaries for his 82. 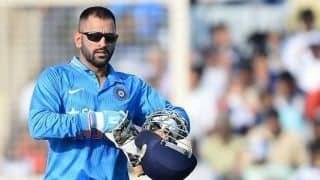 Meanwhile, Sydney Sixers will have to forget this match as soon as possible and gear up for their semi-final against the other Melbourne franchise – Melbourne Renegades.